The Holy Family Shrine opened in 2002 as a place for interstate travellers to have a place to stop for prayer and worship. 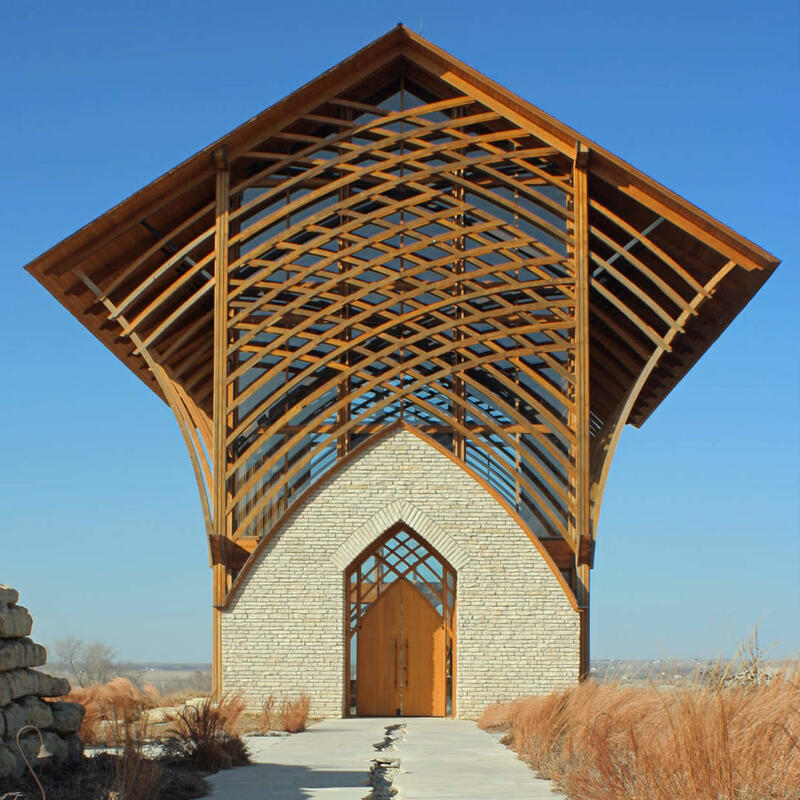 The shrine is glass walled with supports that hold up its 45-foot-tall roof. A man made stream cut along the walkway adds to the serenity of the shrine.